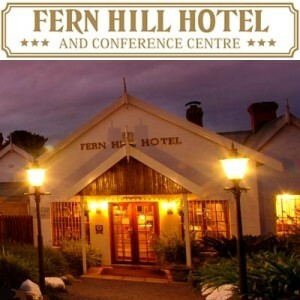 One of the few hotels left in the Midlands that is still run by the original owners, Fern Hill Hotel has been a Meander favourite for more than 20 years. This family-run business has grown from humble beginnings and now features 27 climate-controlled rooms, a sports pub, à la carte restaurant, conference centre, wedding venues, a chapel and a fully accredited Hotel School. The hotel rooms are varied, with numerous double suites as well as family rooms that can sleep up to four people. The Mandela Presidential Suite was built when Fern Hill Hotel hosted the former South African President. This suite includes its own lounge area, flat-screen TVs, full DSTV, a spa bath, window box seating and a four-poster bed. The Snooty Fox à la carte restaurant is open seven days a week for breakfast, lunch and dinner. This award-winning restaurant features a wide variety in menu options from contemporary takes on classics, to traditional pub fare, to pizzas.  The Snooty Fox also offers the most popular Sunday Carvery in the Natal Midlands – so much so that booking is absolutely essential. Fern Hill Hotel Training College is the onsite hotel school offering courses in both Hotel Management and Cheffing. Accredited by City & Guilds as well as CATHSSETA, Fern Hill has been training aspiring hoteliers and chefs for more than fifteen years. Fern Hill Hotel laid out a lovely spread and their attentive staff were 'the cherry on top' at our lunch on Father's day.